Situated in the northern section of the Eastern Caribbean St.Kitts & nevis is approximately 1,300 miles southeast of Miami, Florida. The capital is Basseterre and is located on the larger island St.Kitts. The smaller Island Nevis lies about 3 km southeast of St.Kitts. In 1983, the Federation gained independence as a two-island Parliamentary democracy from England and is a member of the Commonwealth of Nations, the UN, IMO and MAIIF. 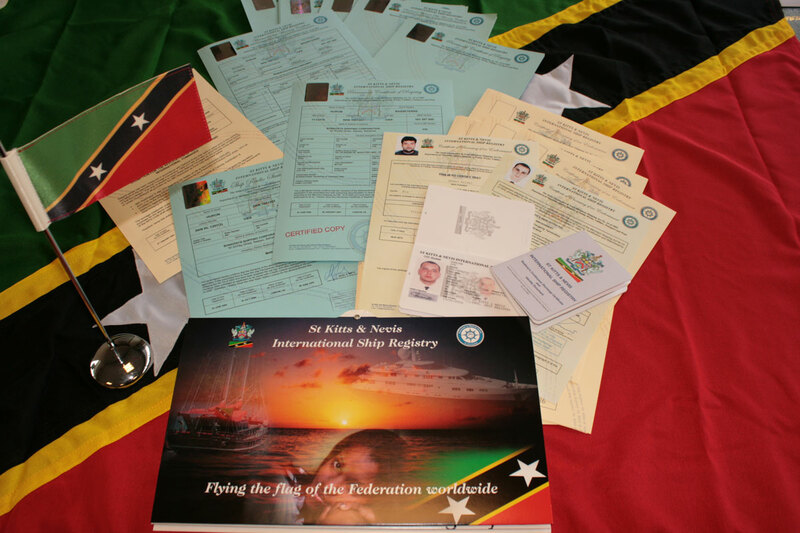 Established under Merchant Shipping Act No.24 of 2002, St.Kitts & Nevis International Ship Registry (SKANREG) became an International Open Register. 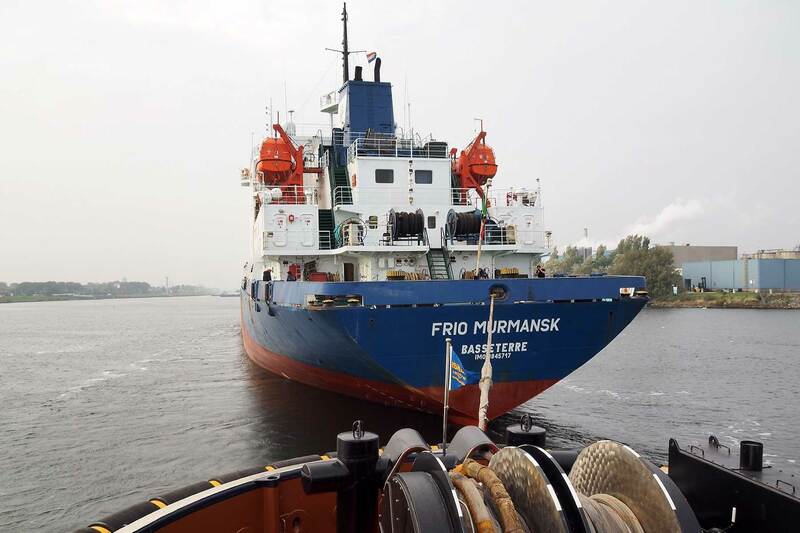 2011 statistics indicated 710 vessels registered with a total tonnage of 1.400.000 GRT. The Head Office is located in London, United Kingdom and have attained ISO 9002 certification as well the participation in the voluntary IMO member State Audit Scheme. In 2006 a technical office was opened in Basseterre, St.Kitts. No nationality restrictions on officers or crew. Most of our clients know us for giving service on a 24/7 basis. The seafarer department is fully empowered to issue the St.Kitts & Nevis CRA with a validity for 3 months. Submit your application today and we will have your Certificate ready in one hour. 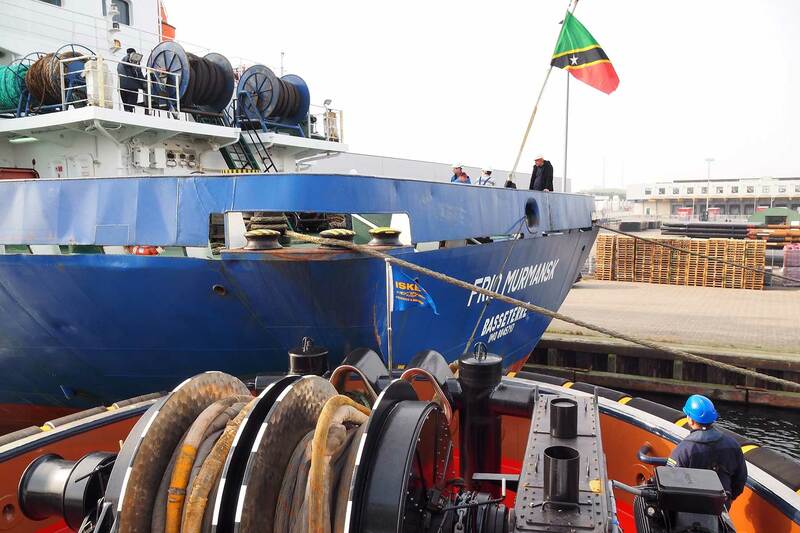 No restrictions on the nationality of individuals or entities that may own St.Kitts & Nevis vessels. 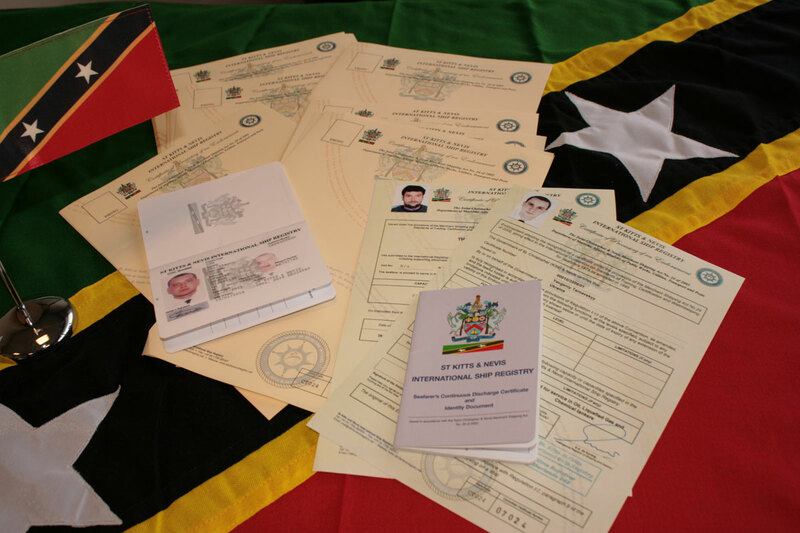 By using a St.Kitts & Nevis corporation will result in a lower Registration Fee. Ship owners can take advantage of the flexibility of an offshore corporation by having such entity appear as owner of the vessel. (also check our Corporation section). The managing director, Erik A. de Koning, was appointed by the Registry of St.Kitts & Nevis Belize as Deputy Registrar in 2006. De Koning has extensive experience in registration matters and has successfully registered various vessels and Mortgage’s in the St.Kitts & Nevis. Contact us for further information about St.Kitts & Nevis Registry.